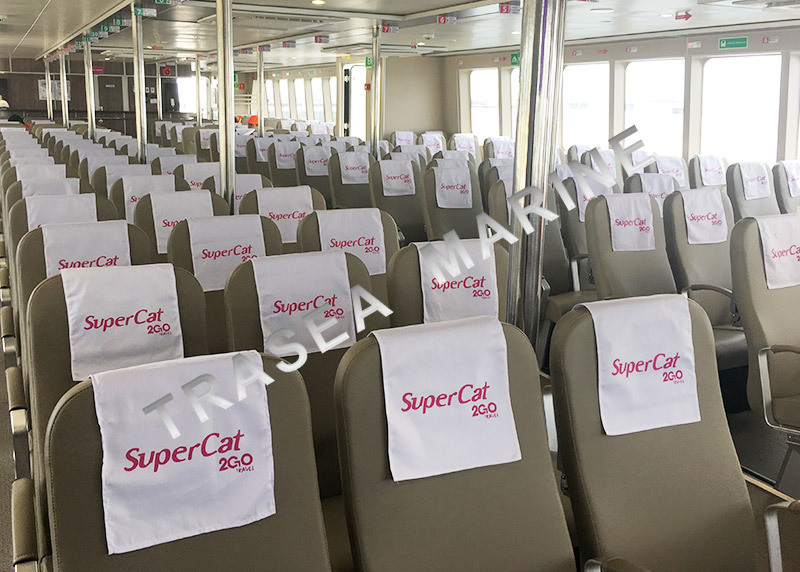 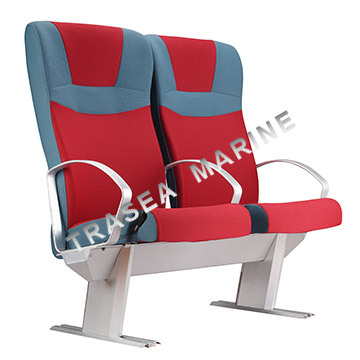 TRASEA is a manufacturer in China specialize in ferry seats,marine passenger seats for high speed ferries , passenger vessels, RoRo ferries, Ro Pax, crew boats,small fast boats. 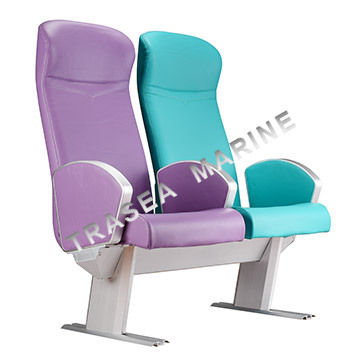 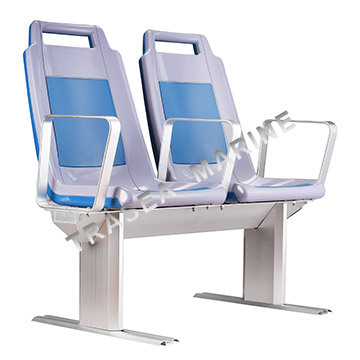 All seats are manufactured from high quality corrosion resist aluminum and certified by IMO HSC. 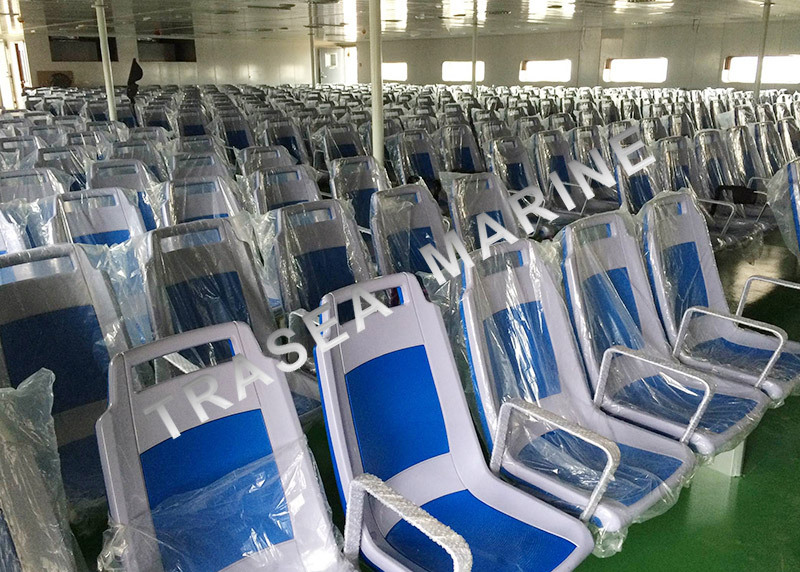 TRASEA provided seating solution for over 300 vessels in over 30 different countries. 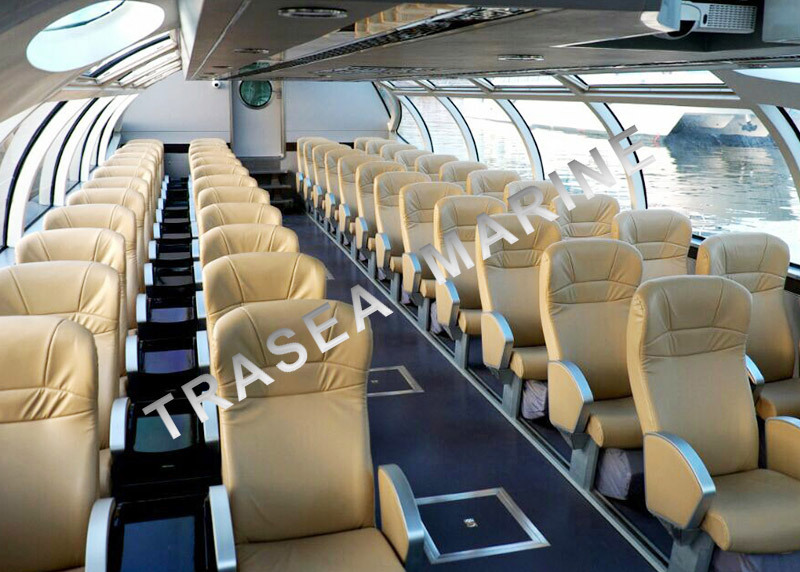 TRASEA Accomplished many successful cases all over the world. 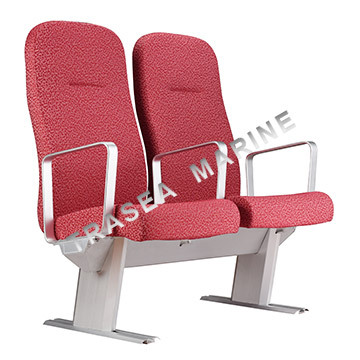 Some cases have been more than 5 years but still in good condition. 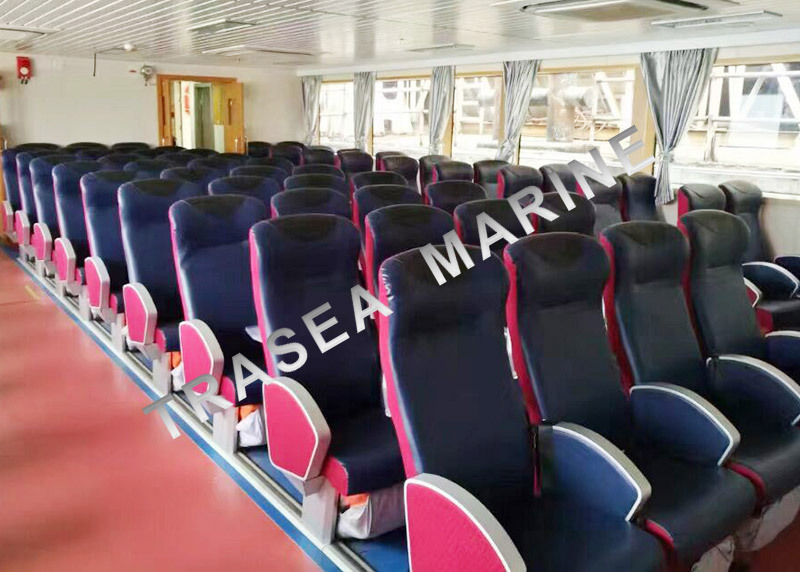 Austal is the world leading ship builder for high speed ferry. 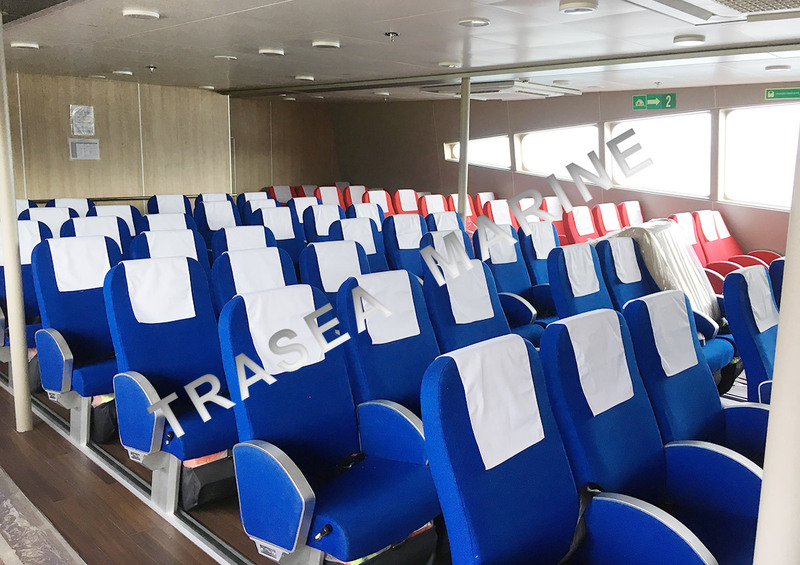 TRASEA feel honored to cooperate successfully with Austal to supply ferry seats for 3 passenger ferries.Three vessels are launched in June and July 2017 for ship owners in Philippines and South Korea. 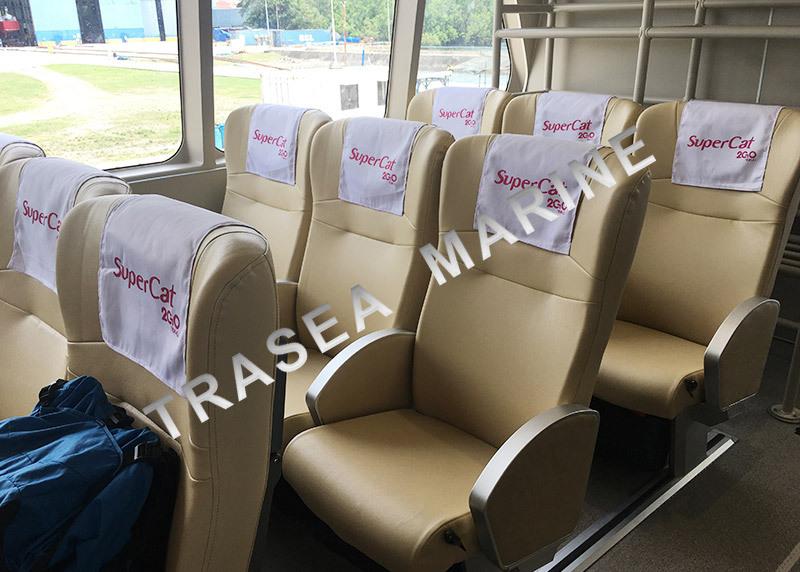 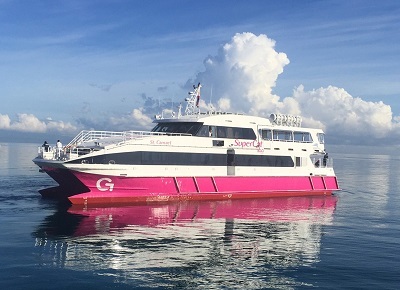 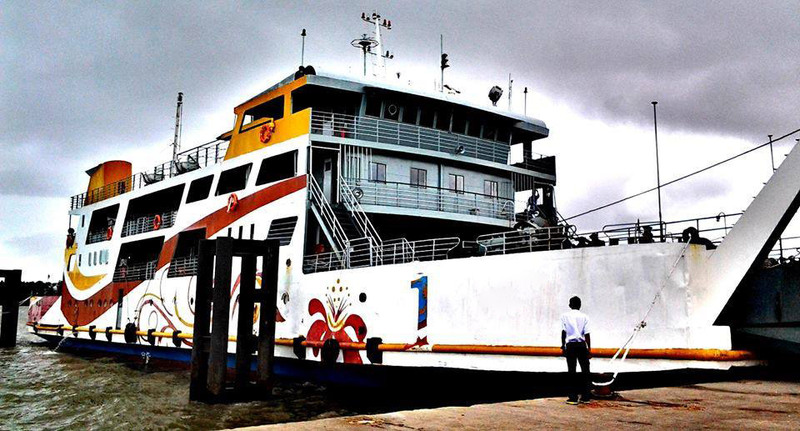 TRASEA is the long term and solid ferry seating supplier for one of Malaysia biggest ferry service company.TRASEA has already fitted seating for 3 passenger ferries of the ship owner since 2013. 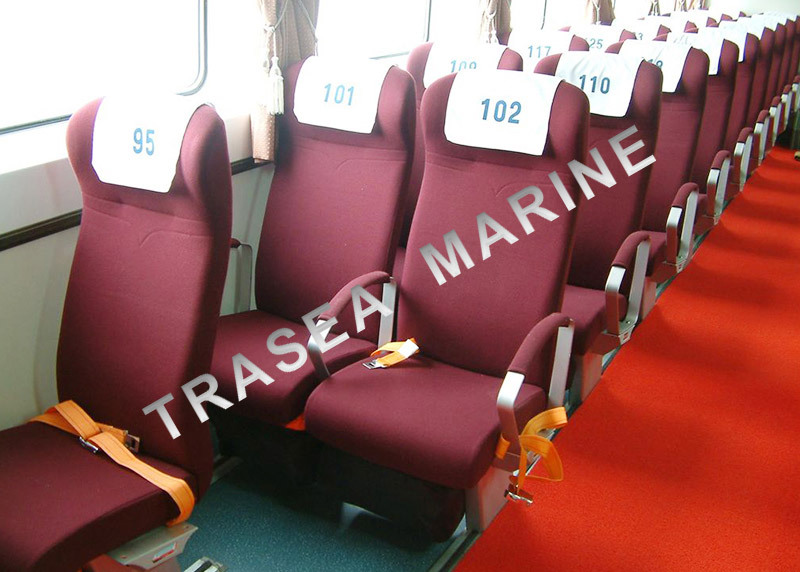 All seats are still in perfect condition. 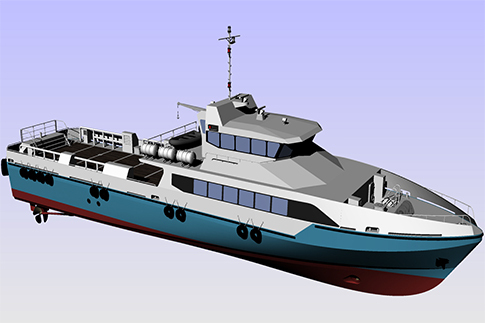 Baku shipyard is the most modern shipbuilding and ship-repair facility in the Caspian Sea. 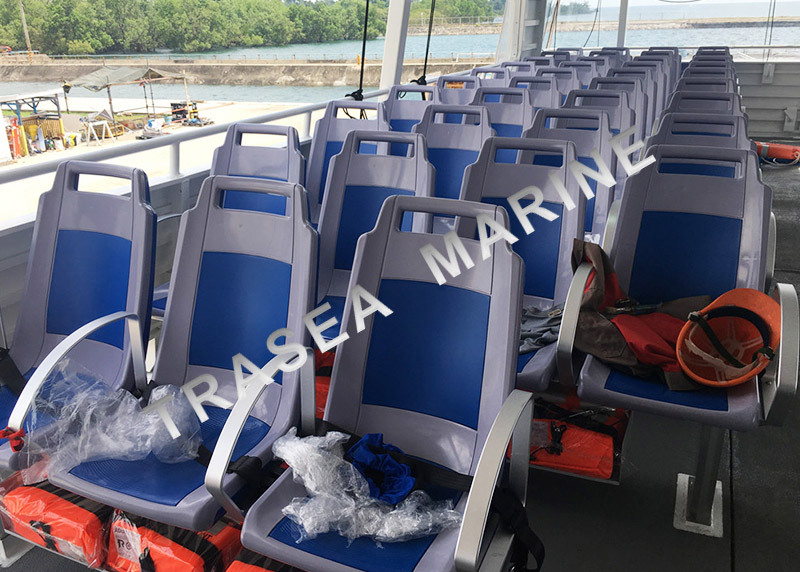 TRASEA took pride to produce seats for 3 crew boat built by them in 2015. 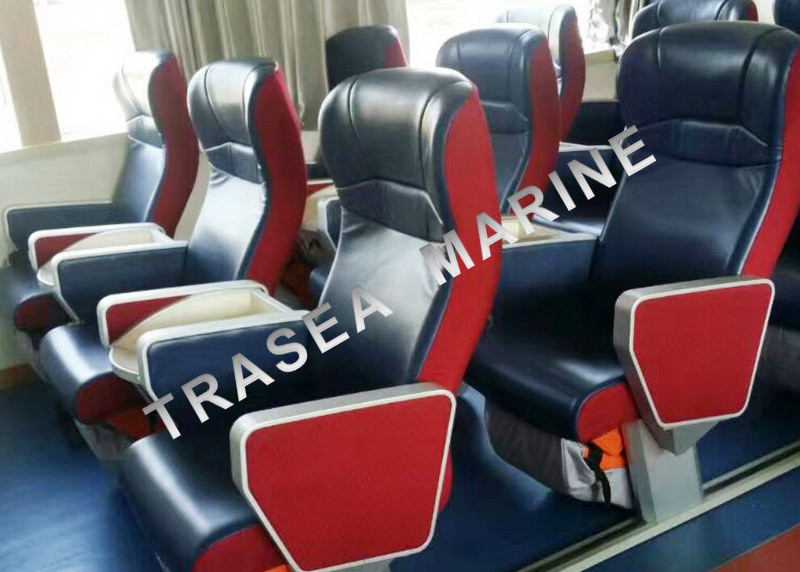 Total 240 crew boat seats are in good service till now.